While the burst in approval is an intriguing data point, the figures might also be a statistical anomaly. The sample sizes of black men surveyed for both weeks was well under 200 people. Like most Republicans, Trump has never polled well among African Americans — he won just 8 percent of the African-American vote in 2016. Still, the news is evidence that West’s pro-Trump positions are raising eyebrows offline as well as on. On Thursday, Breitbart Editor-in-Chief Alex Marlow told TheWrap that he would be keen to sign on Yeezy as a columnist. 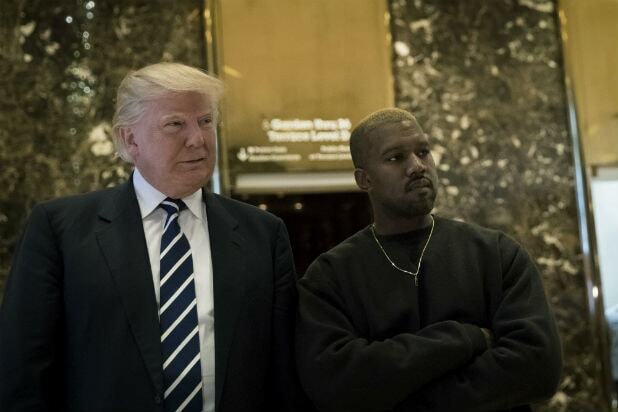 “Absolutely we’d publish Kanye or interview him on our national radio shows on SiriusXM or in print,” he said. 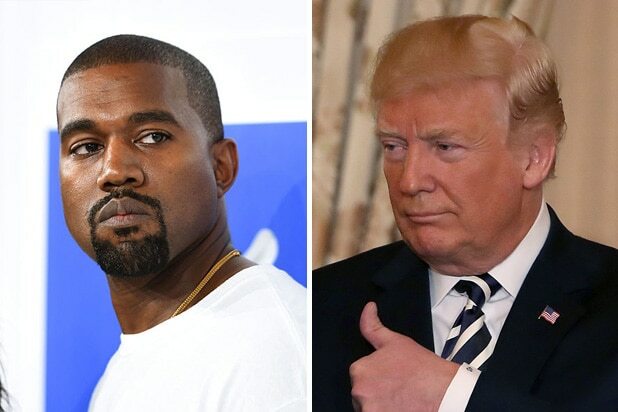 “Kanye is one of the few people in public life — or non-public life, for that matter — who appears to be ‘fully realized,'” Marlow added. “In other words, he gives off the impression that he thinks what he wants and does what he wants without preoccupation with the judgment of others,” Marlow added. Trump and West’s friendship goes back some time. Just after Trump won the election in 2016, West was given a private meeting with the real estate magnate in Trump Tower. When it was over, the president-elect laid it on thick.